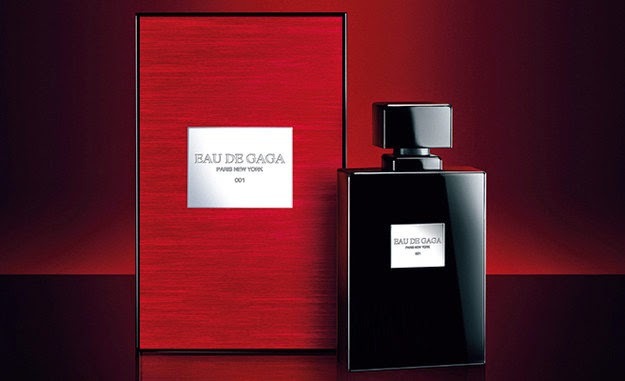 Lady Gaga has announced the launch of her second fragrance, Eau de Gaga, in partnership with Coty. Eau de Gaga is a unisex scent, to be released in September 2014. The fragrance will be available in 15ml, 30ml, 50ml and 75ml Eau de Parfum. The ad campaign was photographed by Steven Klein.